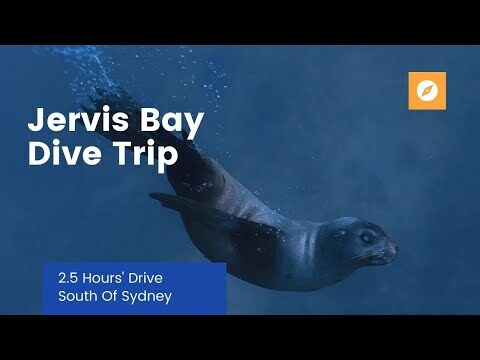 Enjoy a weekend away in Jervis Bay and continue to develop your dive skills and experience even more of the underwater world. The PADI Advanced Course is your next step into the underwater world and a great way to have a fun weekend while getting more dives under your belt.! 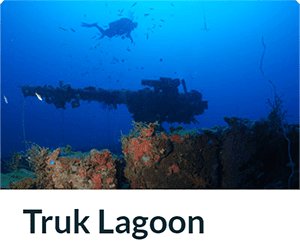 Get to dive with seals, grey nurse sharks, and the wreck of a plane. Your Advanced PADI Open Water Course will help you increase your confidence and build your scuba skills so you can become more comfortable in the water and enjoy your diving even more. 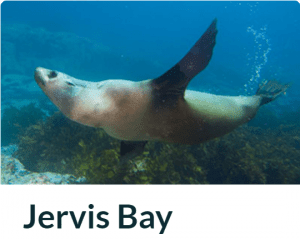 The Premium is at Jervis Bay, includes one night's accommodation, five boat dives and a BBQ dinner on Saturday night. 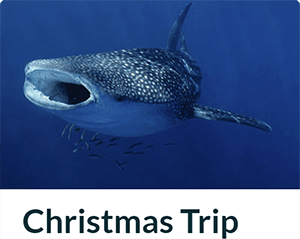 Our PADI Adventures in Diving program includes Navigation, Wreck Diver, Deep Diver, Boat Diver and Under Water Naturalist. 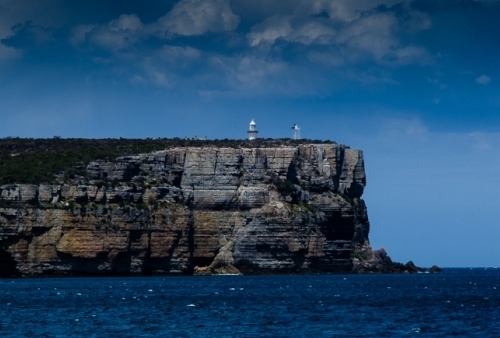 This will significantly improve your skills and increase your diving options ..